Taylors Transport International are now members of a global network who work on the principle that good relationships build good business. 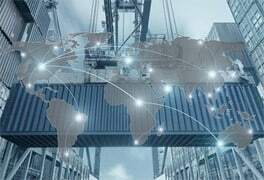 Worldwide members share information and work together to offer competitive, efficient transport solutions for road, air and sea freight requirements. Working as a member of this network enables TTI to increase its competitiveness in all areas.